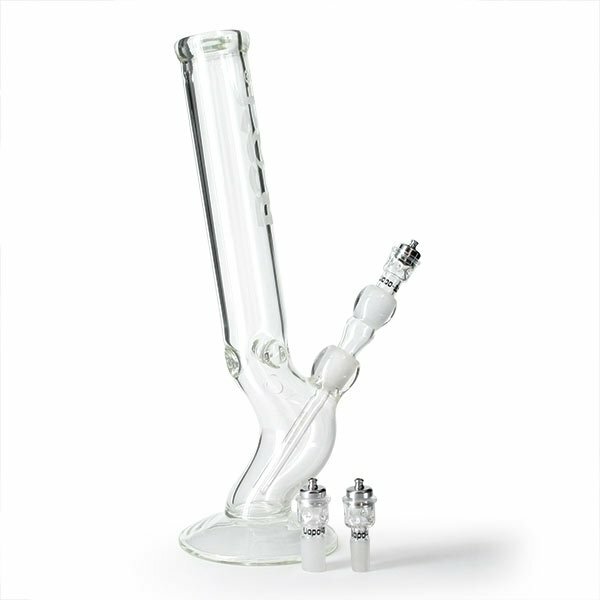 The Glass Vapo-Bowl is the perfect extention for stoners who want to vaporize, but don't want to trash their beloved bong. Simply turn your bong into a vaporizer! 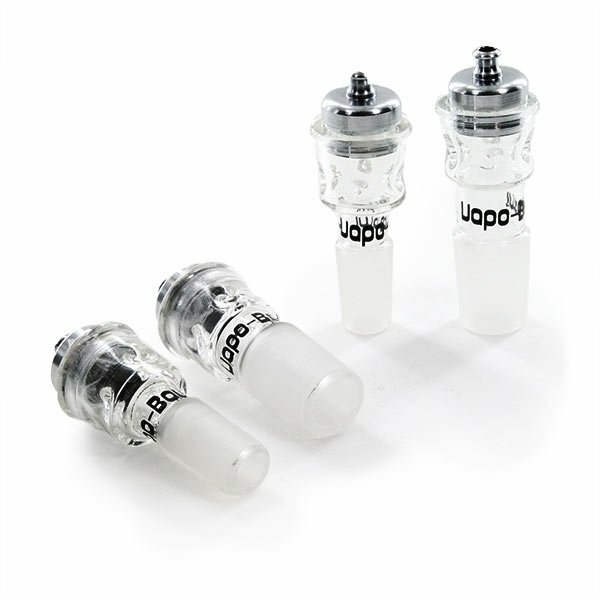 Available with 14.5mm and 18.8mm fittings, it can be attached to almost any waterpipe. The heat in the bowl can easily be adjusted by changing the screen position.